JBN sits down with Sheri Sanders! A musical theatre actress insisting on her own diversity, and pliability, Ms. Sanders tapped into the ever changing state of Musical Theatre, realized that her greatest love was finding its way onto the Broadway stage, film and television, and now pioneers as the only person to bridge those gaps. 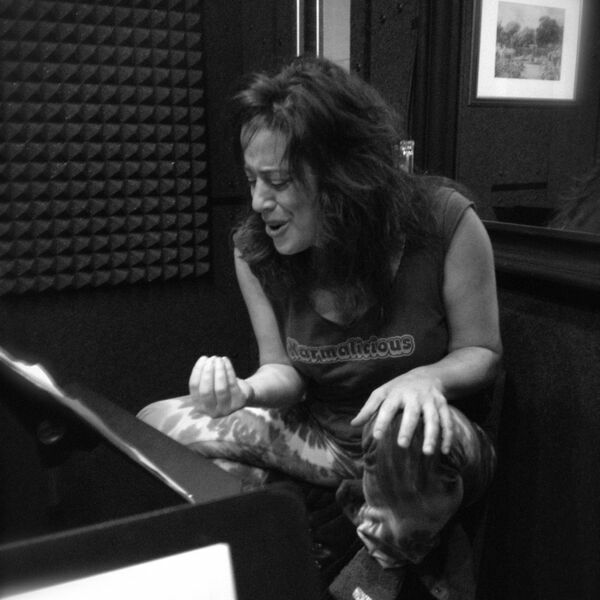 She piloted her masterclass, ROCK THE AUDITION, at Pace University, and since then has taught all across America, and is a Rock Musical Repertoire Coach and private audition coach in NYC. Backstage paid a visit to her rock class, wrote an article about her leading a revolution, and the next thing you know, she was asked to create the pilot episode of the reality television show MY TIME on The Oprah Winfrey Network (OWN). She was then immediately invited by Hal Leonard books to be the first person to ever write a book on auditioning for rock musicals. In the history of the world. Song Premiere: "Beautiful, Sleeping Giant" from STANDALONE: A SONG CYCLE. Music and lyrics by Joel B. New. Recorded live at TruVoice Studios NYC (www.truvoicestudiosnyc.com).